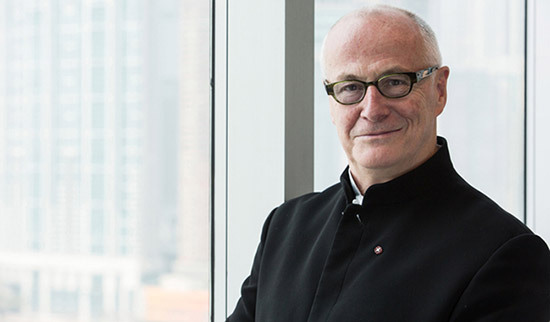 Michael Lynch is one of the world’s pre-eminent arts administrators. His stellar career has included periods leading the Sydney Theatre Company, the Australian Arts Council, the Sydney Opera House and the SouthBack Centre in London. My Lynch delivered the successful rehabilitation of the Royal Festival Hall, which was re-opened in October 2007 by HRH Queen Elizabeth II. In 2008, he was appointed Commander of the Order of the British Empire (CBE). Since 2011 Mr Lynch has led Hong Kong’s exciting new arts precinct project as CEO of West Kowloon Cultural District Authority. Mr Lynch has an innate understanding the role that the performing arts play in society, and the social value that they are capable of generating for a community. In the Plenary Session “The Community Impact” Mr Lynch will look beyond the racing industry’s commercial features to discuss racing events as performance spectacles that entertain the public and contribute to the liveability of a modern city. Join the Hong Kong audience to hear Mr Lynch and other leading figures from politics and business give their perspectives on racing’s community impact.